In 2016, independent researcher Sarah Curran of the firm Planning Decisions conducted in-depth interviews with our clients and asked them how working with us had a lasting impact on their organization, why they hire us over and over, and what differentiates us from other professionals. Ms. Curran concluded the following. 1. Resolve differences of opinion. Good Group Decisions helps individuals in a group reconcile differences, resolve conflict, and reach agreement. Craig is neutral and non-judgmental. He listens, reflects back in real time, and documents what each person and the group as a whole is saying. Everyone feels heard. In high-stakes and high-pressure situations, contention is diffused and tensions are eased. 2. Get group decisions made efficiently. Good Group Decisions keeps groups on time and on task to solve problems and make decisions efficiently. They are results oriented, professional, and highly organized. They work with clients to set the objective and then align everything to achieve it. Their outstanding written reports accurately document decisions. 3. Establish a more collaborative culture. 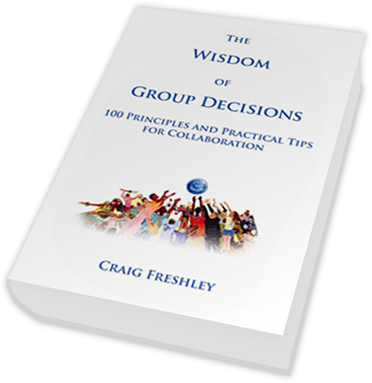 Good Group Decisions helps groups build a sense of unity. Repeat clients find their people actually doing things more collaboratively, enjoying their work more, and achieving results in teams. Enthusiasm increases as people respect and value each other. Good Group Decisions helps clients create high-five breakthroughs. Using creative techniques, teams find innovative solutions as a group that no individual could have thought of on their own. 5. Learn collaboration tools and techniques. Participants in Good Group Decisions trainings, speeches, and seminars walk away with practical tools and techniques to improve collaboration and team decision making. People are inspired to work together more effectively, best practices are validated, and self-confidence rises. 1. Good Group Decisions helps business leaders collaborate to solve complex problems. A family insurance business had grown from one small office to nine locations in two states and 90 employees. The time had come for a strategic plan. Company leaders knew that bringing together diverse perspectives from across generations and regions would be a challenge. 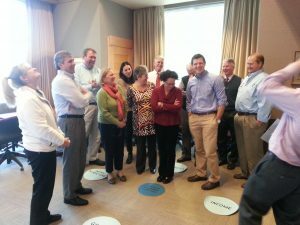 They hired Good Group Decisions to facilitate the strategic planning process. Craig conducted one-on-one interviews with management staff and then facilitated an off-site strategic planning retreat, helping leaders build shared understanding of the company’s current situation and key initiatives to pursue. As a result, the company developed their first strategic plan with widespread understanding and buy-in. In the years since, Good Group Decisions has worked with the company to facilitate several rounds of updates and revisions to the plan. As a neutral facilitator with no special knowledge of the insurance industry, Craig is able to provide structure for the leadership team’s strategic conversations and reflect back themes with no judgment and no stake in the outcome. Over the years, the strategic plan has become a highly valued living document that is used throughout the year and updated annually. Employees know the business mission statement, understand the company’s values, and are able to communicate those to clients. 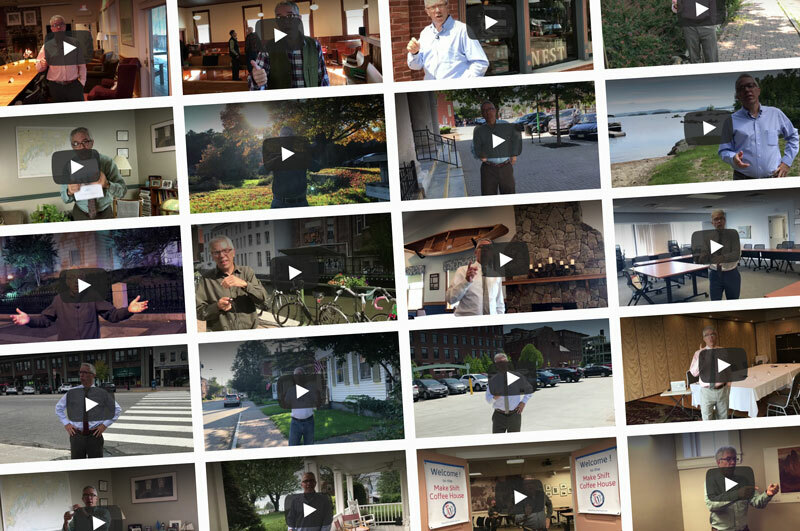 Company leaders say that working with Craig has helped them solidify their internal culture and the way they do business, which in turn helps them to capture more of their clients’ business and trust. 2. Good Group Decisions helps nonprofit organizations evaluate difficult choices. A well-established youth summer camp faced a difficult choice. Staff had proposed an exciting new program, but leaders wondered: Does the proposed program enhance what we do, or would it detract from our mission impact? Leaders generally embraced new projects and wanted to support staff enthusiasm, but tolerance for risk and expansion was not universal among all board and staff. The board hired Good Group Decisions to help them evaluate the choice. 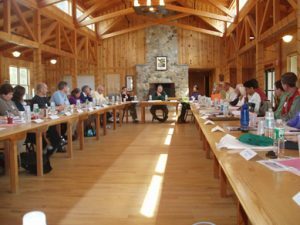 Craig facilitated a series of meetings with board members, staff, and other stakeholders to consider whether the program made sense in the context of the organization’s goals and other initiatives. During the process, Craig established a structure in which all views could be heard and documented conclusions as they emerged. Within a short series of meetings, the decision had been made. What’s more, Good Group Decisions provided documentation to help remind participants of their reasoning should the decision be called into question later. 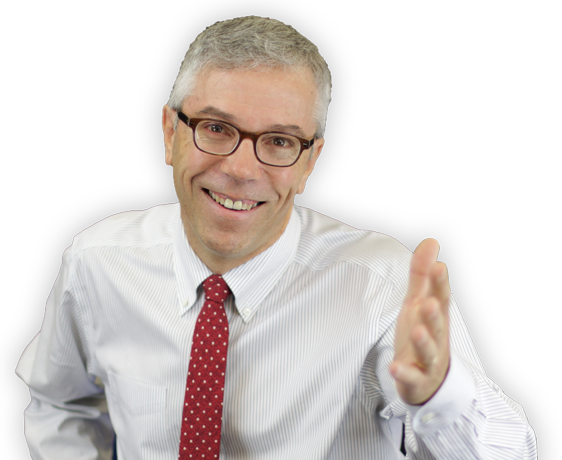 The organization credits Craig’s neutrality and professionalism in creating an effective process to make a good decision quickly. 3. Good Group Decisions helps stakeholder groups achieve objectives and strengthen relationships. A stakeholder group of healthcare consumers, providers, and insurers was convened by a state agency to provide input on a statewide public healthcare data system. The agency wanted to draw out the best ideas of the group and ensure that the group functioned efficiently, inclusively, and respectfully. 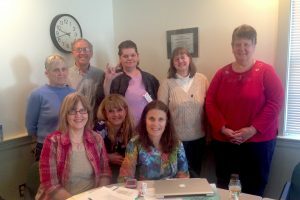 Good Group Decisions was hired to facilitate regular meetings of the group over a 2-year period. Craig helped the group achieve its mandated objectives, and now a new healthcare data system is taking shape with considerable stakeholder input. One of many such stakeholder advisory groups across the country, this group was the only one to meet all their deadlines, and agency staff have been asked to speak nationally about the group’s success. Staff said the investment in Good Group Decisions was worth it because Craig’s neutrality and leadership were critical. Learn about our Net Promoter Score here.